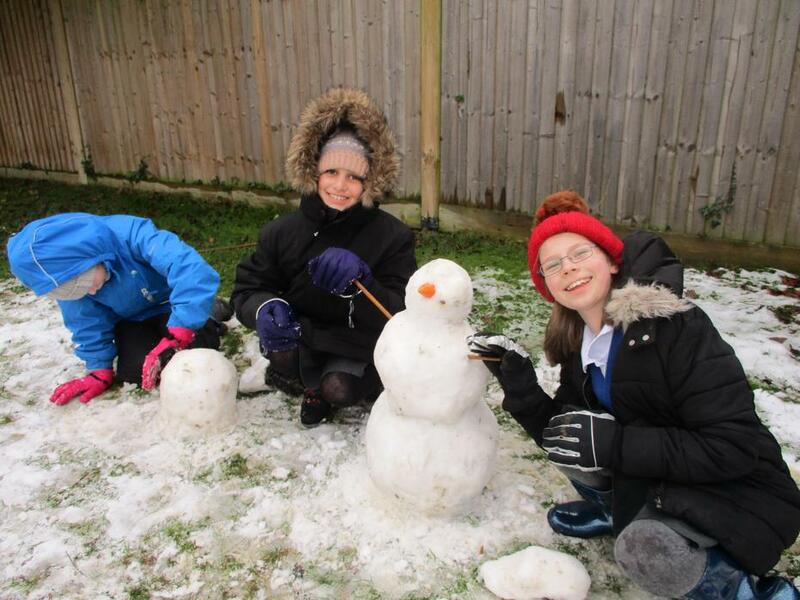 Fun in the snow on Friday! 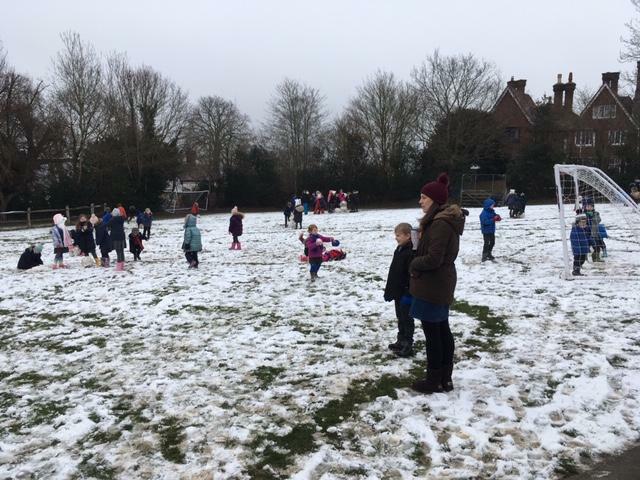 Thank you to all the parents who kitted their children out in the appropriate cold weather clothing on Friday. 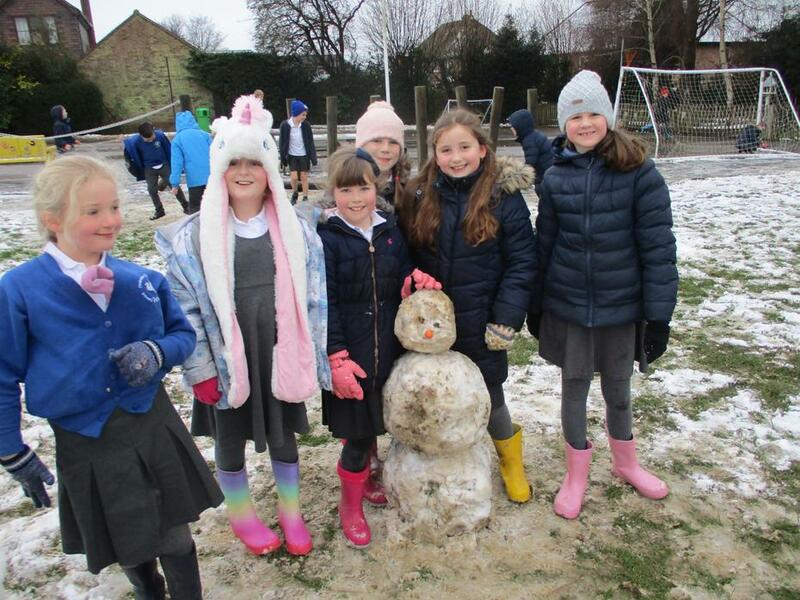 The wellies, hats, gloves and scarves made a huge difference and meant we could allow the pupils to use the field. 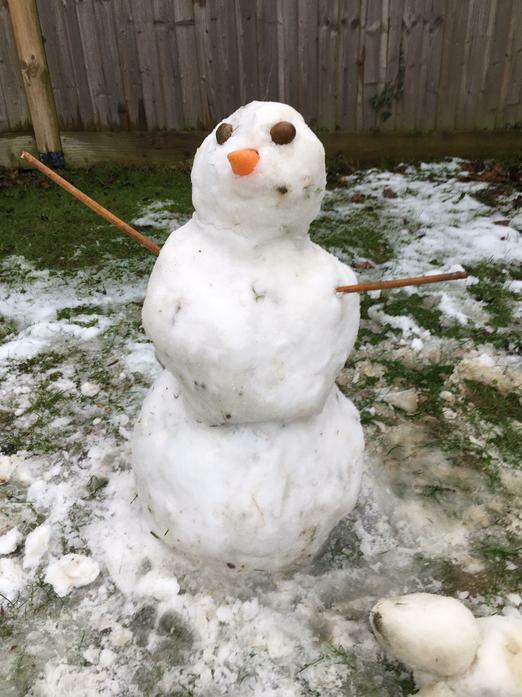 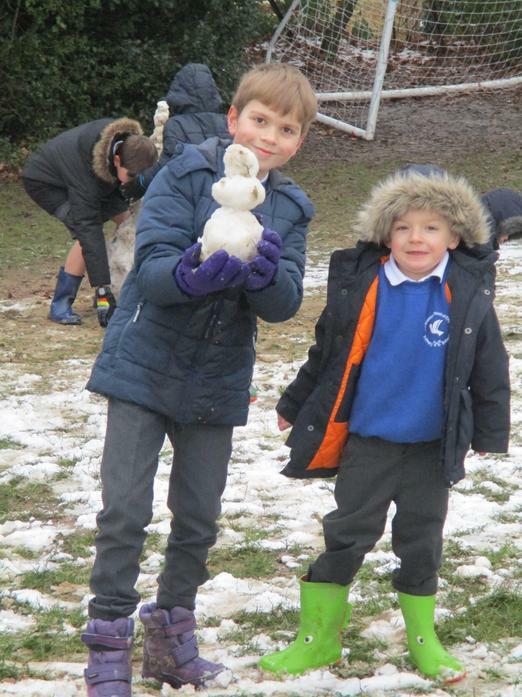 The children really enjoyed the chance to play in the snow whilst staying warm and dry!